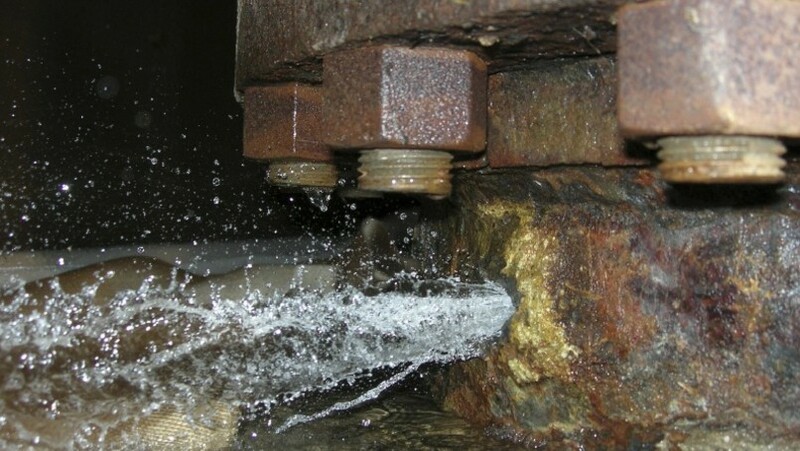 Rusted piping at the Byron nuclear plant in Illinois caused this 10-gallon-per-minute leak in Oct. 19, 2007. The water from the pipe cools the reactor in an emergency. The plant was immediately taken offline for repairs.